President Kenyatta ratifies Africa's Landmark Trade Pact - The Embassy of The Republic of Kenya, Addis Ababa, Ethiopia. 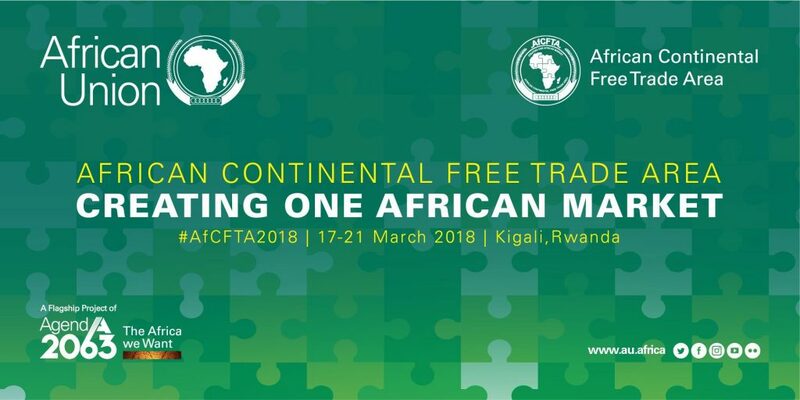 President Uhuru Kenyatta was on Wednesday among 44 heads of delegations who ratified the landmark African Continental Free Trade Area (AfCFTA) treaty in Kigali, Rwanda. Among the delegations from 54 African States that attended the African Union Summit, 27 leaders signed the African Free Trade Area Agreement and the Protocols on Goods, Services and Rules and Procedures for Dispute Settlement. In addition, President Kenyatta was among the 43 heads of delegations who also signed the third protocol dubbed the “Kigali Declaration” to formally launch the AfCFTA. The signatory State parties are also expected to progressively liberalize trade in services, cooperate on all trade related areas and on investment, intellectual property rights and competition policy.